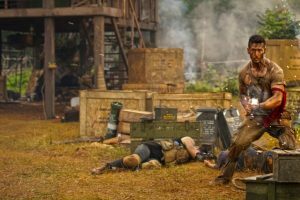 Continue reading "‘Baaghi 2’ becomes 3rd film to cross Rs 100-cr mark in 2018"
Continue reading "Disha Patani to commence shooting for Rs 150-crore opus ‘Sanghamitra’"
Continue reading "Tiger Shroff’s ‘Baaghi 2’ clears ‘1st Monday’ test, mints over Rs 12 crore"
Continue reading "Disha Patani finds it fun to dress up for Indian weddings"
Continue reading "Tiger thanks fans for showing love for ‘Baaghi 2’"
Continue reading "Tiger Shroff’s ‘Baaghi 2’ on record breaking spree, collects Rs 73.10-cr"
Continue reading "Tiger Shroff’s stunts in ‘Baaghi 2’ leave B-town celebs in awe"
Watch: When Tiger Shroff did an Alia! 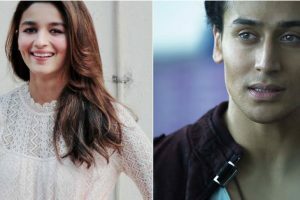 Continue reading "Watch: When Tiger Shroff did an Alia!" 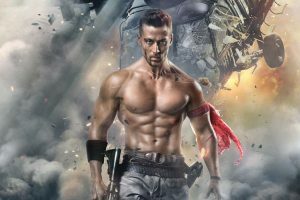 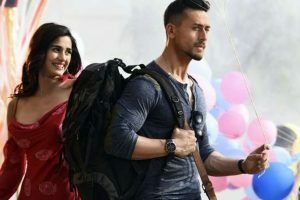 Continue reading "Tiger Shroff’s ‘Baaghi 2’ emerges as biggest opener of 2018"
Continue reading "‘Baaghi 2’ Review: Entertaining action but a letdown thriller"
Continue reading "Fresh pairing, ensemble cast: 5 reasons to watch Tiger Shroff’s ‘Baaghi 2’"
Disha and Tiger are rumoured to be dating each other but have always maintained that they are just good friends and nothing else. 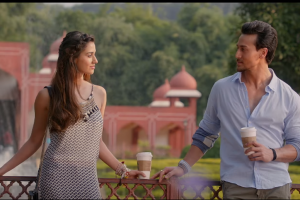 Tiger Shroff and Disha Patani’s dating rumours have been doing the rounds for quite some time. 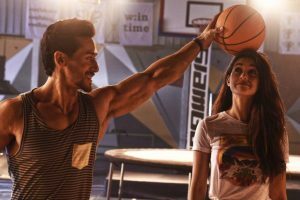 Continue reading "Tiger Shroff launches unique workout"
Continue reading "‘Baaghi 2’: Tiger, Disha make entry in helicopter at GL Bajaj College in Delhi"